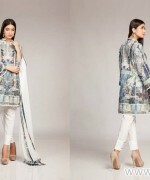 Fahad Hussayn has recently launched his beautiful chronicle print museum collection. This collection has revealed for the season of midsummer 2015. This midsummer collection is consisting of western style dresses. Some traditional dresses are also added in this collection. These dresses are looking simply stylish and elegant. All dresses are fully adorned with bright colors and lovely prints. 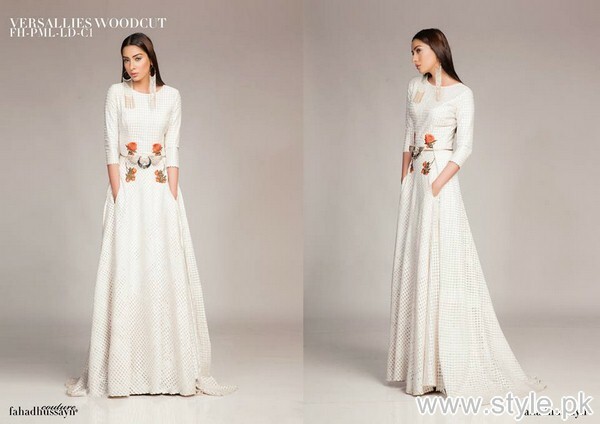 These Fahad Hussayn midsummer dresses 2015 for women can be seen over here below. 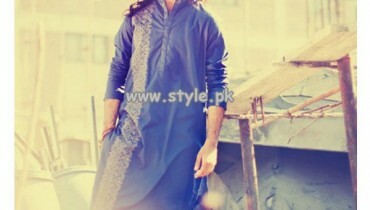 Fahad Hussayn is ne in the most leading and demanding fashion designer. He is a talented person in fashion industry. Fahad Hussayn is one in the brilliant designers. He has launched so many collections for every season and occasion. He offers casual wear to wedding wear dresses for both genders. He has launched recently his print museum collection for midsummer. This collection includes eastern and western both type of dresses. Tops, tunics, knee-length shirts and maxis are added in this collection. The one piece to three piece dresses are add in this collection. The dresses are embellish with digital prints. The colors used for this collection are bright such as orange, red, grey, blue, black, green and so many more. These dresses are perfect for young girls that you can wear as casually as well as in parties and gatherings. All the Fahad Hussayn midsummer dresses 2015 are looking stylish and colorful. They are highly adorable and stunning. So, girls!! 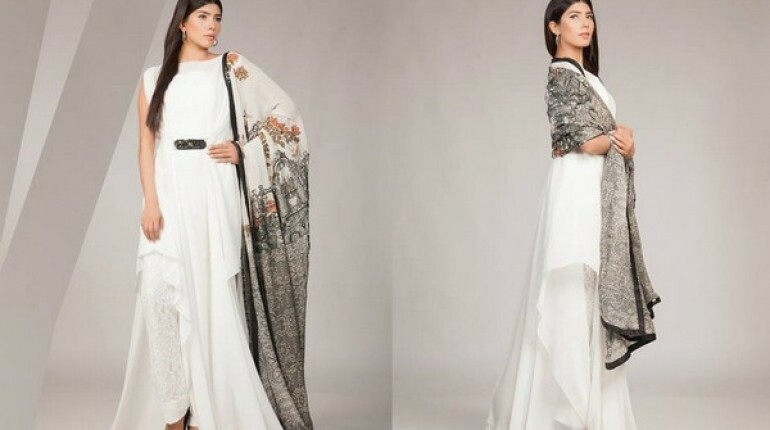 Just wait a bit here and have a look at this collection by Fahad Hussayn here below. For further queries and price details you can visit his Facebook page below.